Bank of Baroda is an Indian state-owned International banking and financial services company headquartered in Vadodara (earlier known as Baroda) in Gujarat, India. It is the second largest bank in India, next to State Bank Of India. Its headquarters is in Vadodara, it has a corporate office in the Mumbai. 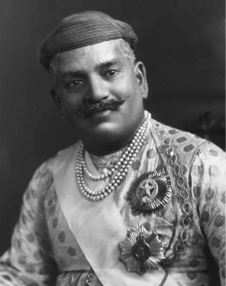 The bank was founded by the Maharaja of Baroda, Maharaja Sayajirao Gaekwad III on 20 July 1908. The bank, along with 13 other major commercial banks of India, was nationalised on 19 July 1969, by the Government of India and has been designated as a profit-making public sector undertaking (PSU). The bank, along with 13 other major commercial banks of India, was nationalised on 19 July 1969, by the Government of India and has been designated as a profit-making public sector undertaking (PSU). The bank was founded by the Maharaja of Baroda, Maharaja Sayajirao Gaekwad III on 20 July 1908. In 1961, BoB merged in New Citizen Bank of India. 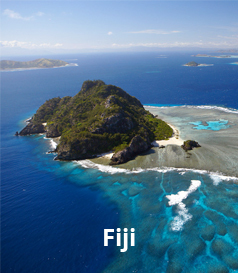 BoB also opened a branch in Fiji. The next year it opened a branch in Mauritius. Bank of Baroda In 1963, BoB acquired Surat Banking Corporation in Surat, Gujarat. In 1965, BoB opened a branch in Guyana. In 1969, the Indian government nationalised 14 top banks including BoB. 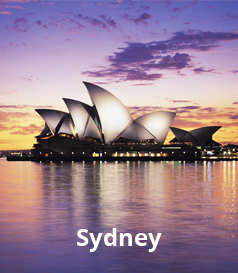 In 1980, BoB opened a branch in Bahrain and a representative office in Sydney, Australia. That same year BoB also opened an Offshore Banking Unit (OBU) in Bahrain. Back in India, in 1988, BoB acquired Traders Bank, which had a network of 34 branches in Delhi. 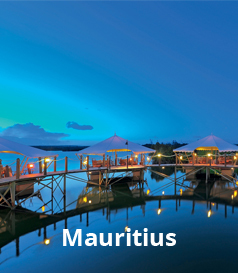 In 1992, BoB opened an OBU in Mauritius, but closed its representative office in Sydney. Then in 1992 BoB incorporated its operations in Kenya into a local subsidiary. In 1996, BoB Bank entered the capital market in December with an Initial Public Offering (IPO). In 1997, BoB opened a branch in Durban. The bank has three banking offices, two in Gaborone and one in Francistown. 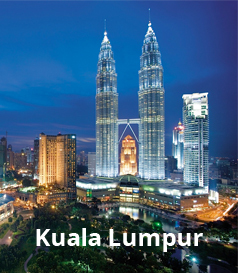 BoB also opened a representative office each in Kuala Lumpur, Malaysia, and Guangdong, China. 2005 BoB built a Global Data Centre (DC) in Mumbai. 2006 BoB established an Offshore Banking Unit (OBU) in Singapore. 2008 BoB opened a branch in Guangzhou, China (02/08/2008) and in Kenton, Harrow United Kingdom. In 2010, Malaysia awarded a commercial banking licence to a locally incorporated bank to be jointly owned by Bank of Baroda, Indian Overseas Bank and Andhra Bank. 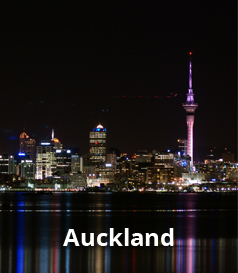 BoB also opened a branch in New Zealand. In 2011, BoB opened an Electronic Banking Service Unit (EBSU) was opened at Hamriya Free Zone, Sharjah (UAE). It also opened four new branches in existing operations in Uganda, Kenya (2), and Guyana.